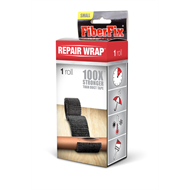 FibreFix Repair Wrap is a repair tape that hardens like steel! 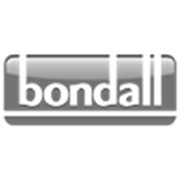 Simply dip the tape in water, warp it around whatever you need to fix and in 10 minutes it hardens to give you a permanent repair. 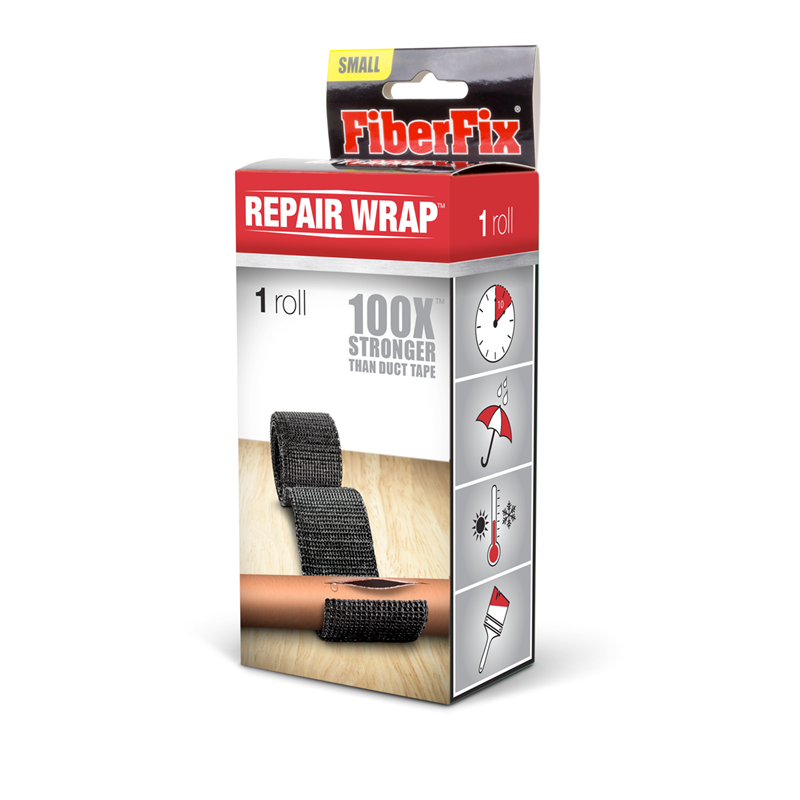 Perfect for permanently fixing broken tools, frames, fishing poles, tent poles, and anything else you can wrap it around.